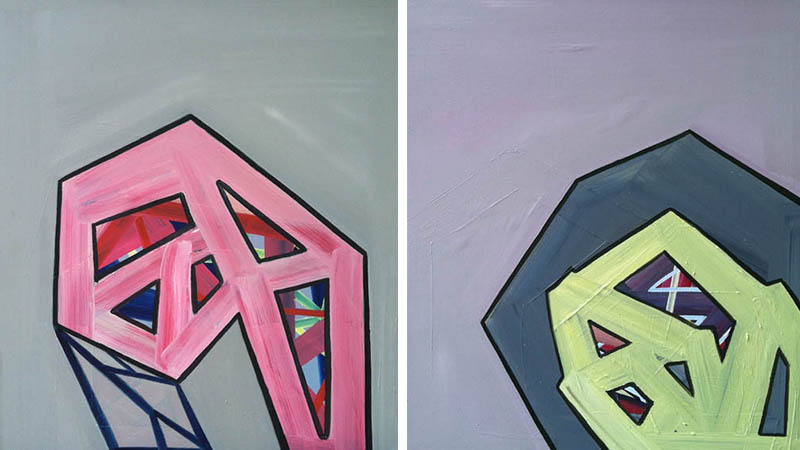 Ashlynn Browning is an American artist best known for her abstract paintings – its geometric forms, put together in a process of layering. Browning was born in 1977. She got her Studio Art and English BA at the Meredith College of Raleigh and her Painting and Printmaking Master of Fine Art at North Carolina University. When this artist creates her artworks, she never makes a plan or follows a study – what leads her artistic expression is intuition or even accident. 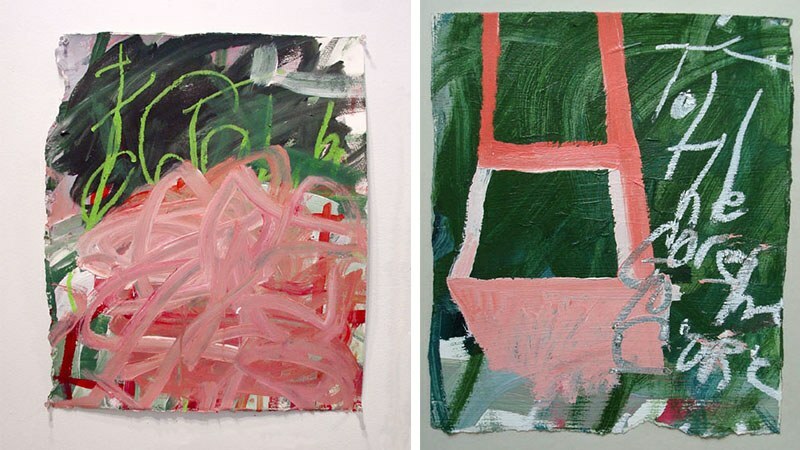 Ashlynn Browning is close to classic Abstract Expressionist method where one is to mark a mark, and then respond to that mark, and so on. Ashlynn uses charcoal, oil pastel and graphite to create a mixture with paint. Until 2006, she mostly worked on paper. Afterwards, she chose panels to work on and by doing so, oil painting started dominating among her techniques. If we are to search for some touchstone in Browning’s art, those would definitely be a geometrical forms and stacked forms, grids and networks as well. Also, she pays a lot of attention to colors – usually, they strictly depend on her current emotional state and a sphere of interests… However, Guston pink is constant in her work. 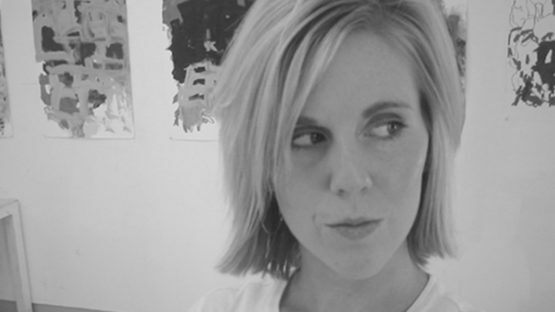 Browning holds grants and residency fellowships from the Joan Mitchell Foundation, United Arts Council, Vermont Studio Center, and Virginia Center for Creative Arts. Ashlynn Browning lives in Raleigh, North Carolina.